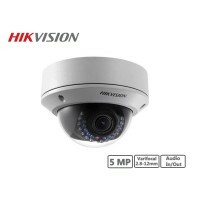 As the world's largest security manufacturer, Hikvision has been a pioneer in the video surveillance industry’s revolutions in digitalization, networking, and intelligence. 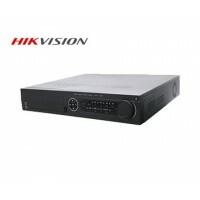 According to IHS report, Hikvision has topped the list as the world’s largest supplier of CCTV & Video Surveillance Equipment for six consecutive years (2011-2016), and retains the number one market share position in virtually all individual equipment categories, including network cameras, analog and HD CCTV cameras, DVR/NVRs, and video encoders. 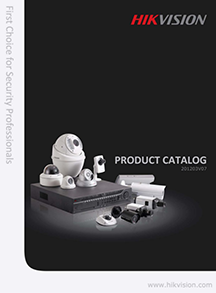 Please download the catalog to the view the product line-up. 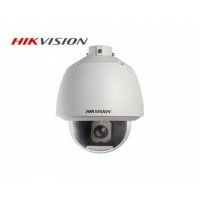 We can offer any product and specially order them for your clients. 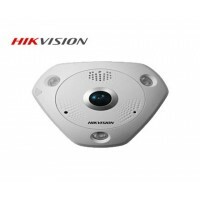 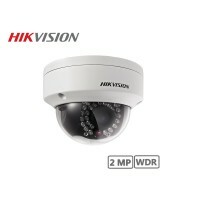 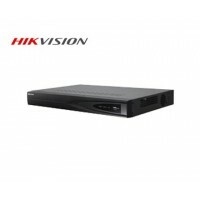 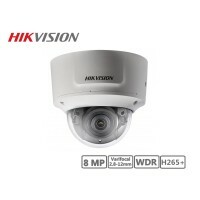 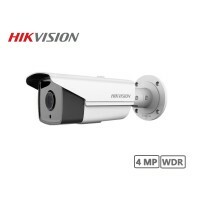 Hikvision Products There are 67 products.